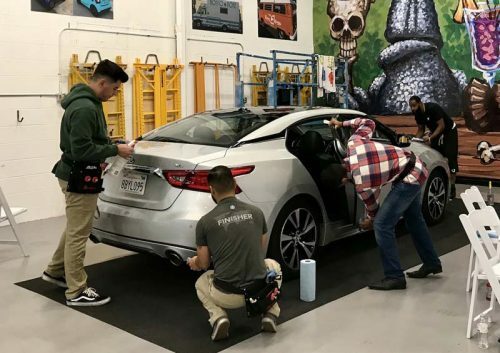 Signmakers in the U.S. will have the opportunity to refine their vehicle wrap skills through Avery Dennison’s wrap classes. 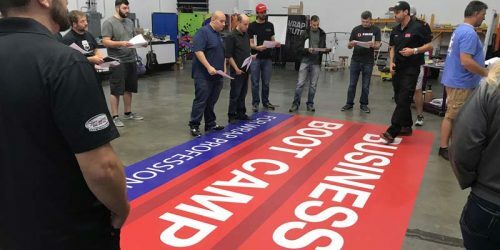 Avery Dennison has announced its 2019 ‘Business Boot Camp’ schedule for wrap professionals, which includes a special session in April at the International Sign Association’s (ISA’s) International Sign Expo. 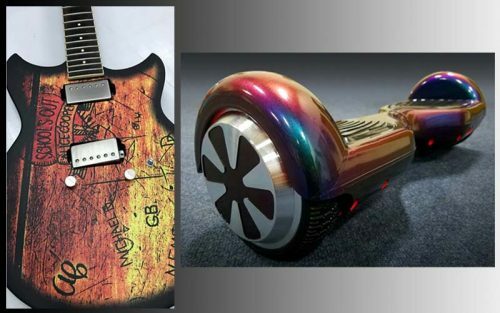 Printable film manufacturer Avery Dennison has recognized 10 projects across North America for outstanding use of its vinyl film wrap product line. 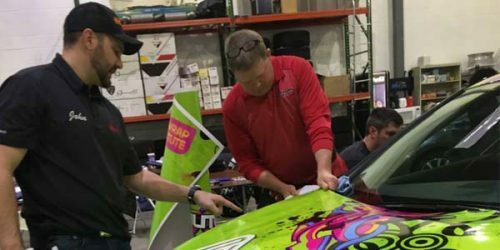 Avery Dennison is launching a workshop focusing on how to run a successful vinyl wrapping business. 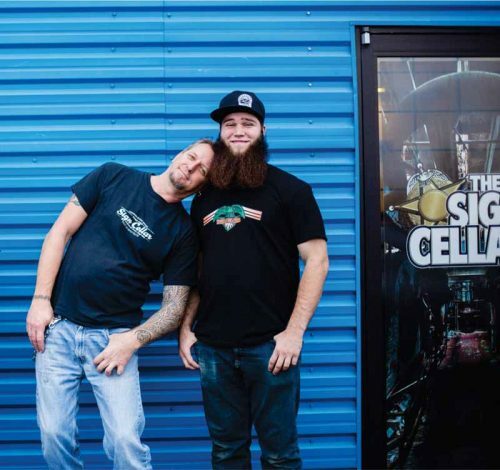 The ‘business boot camp’ classes were developed in collaboration with Justin Pate of the Wrap Institute and John Duever of Vinyl Images and Design.